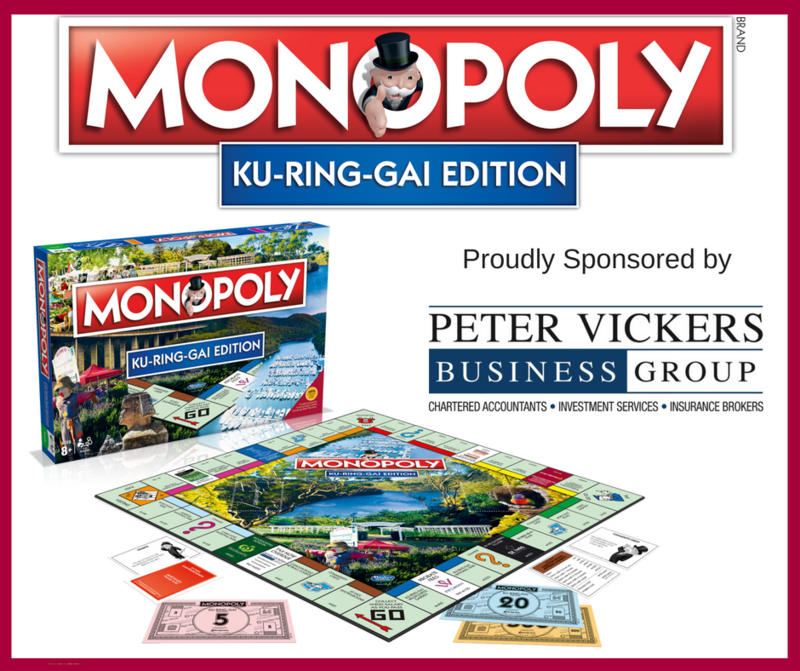 Peter Vickers Business Group is proud to be a silver sponsor of the Ku-ring-gai Edition of the much loved Monopoly board game. Click here to buy online and secure your copy of the Ku-ring-gai edition of Monopoly! The game is brought to the community by the Turramurra and Lindfield Community Bank Branches with the support of local businesses and groups. This limited edition version of the classic game will be one you can enjoy for many years to come. 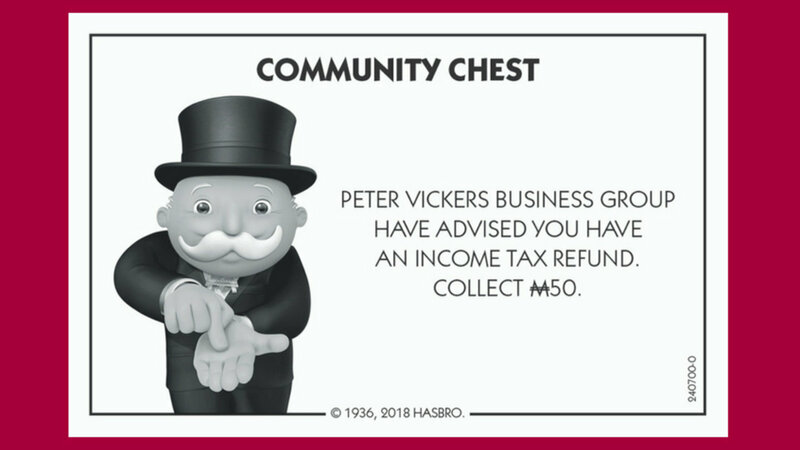 100% of the profits from the sale of this unique board game will be distributed to a range of amazing charities and organisations who provide valuable services to the community. Any additional funds raised over and above $60,000 in profit will be distributed to other local charitable organisations as part of the Community Chest Fund. Pre-sales are now open! Click here to secure your copy.